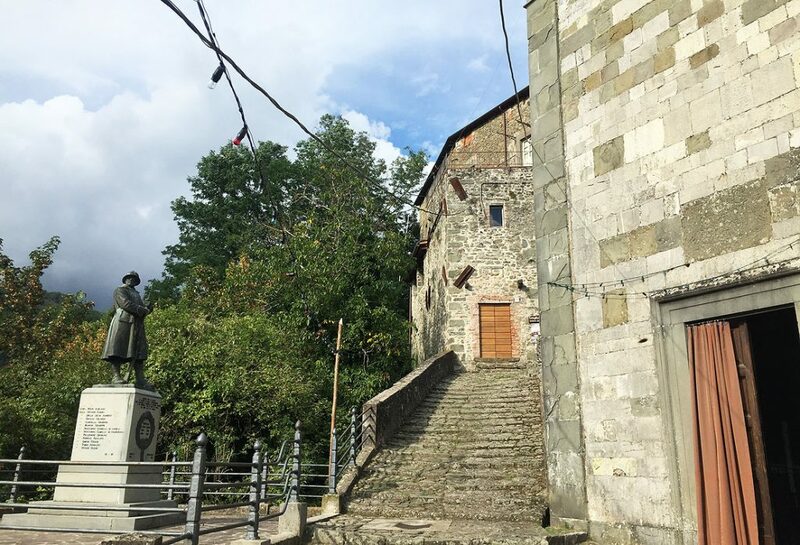 Situated in the foothills of the Apennines at 600 metres, Tereglio is surrounded by some of the most beautiful mountain scenery in the region. The village is approximately 1.5 hours from Pisa airport, 2 hours from Florence, and 2.5 hours from Bologna. We recommend flying into Pisa airport for the easiest journey onwards. 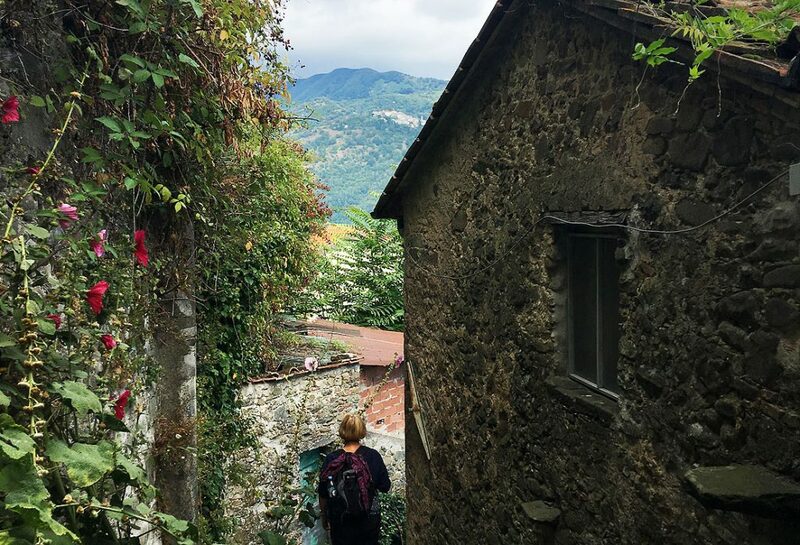 Participants will need to make their own way from the airport to Bagni di Lucca train station (7 miles from Tereglio) from where transport will be arranged by the Course. Trains run from Pisa airport via Pisa Centrale and Lucca, and also from Florence and Bologna, via Lucca. You can purchase train tickets at the Pisa Centrale train station or through www.trenitalia.com. Tereglio is famous for its chestnut products – try the castagnaccio cake. There is wonderful chestnut honey to be had, and the fresh ricotta served at La Fagiana is out of this world!